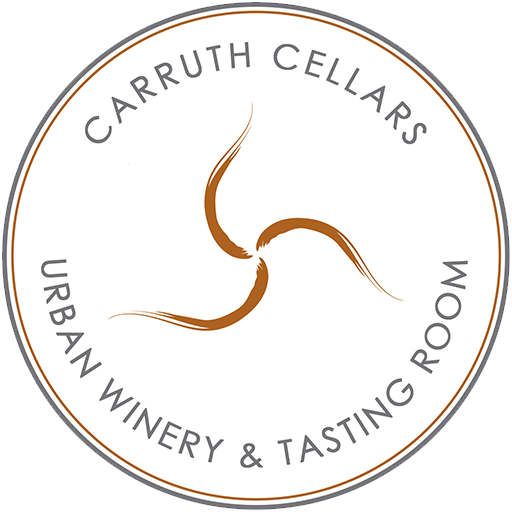 Carruth Cellars offers four unique venues for your next event! Looking for a large space? 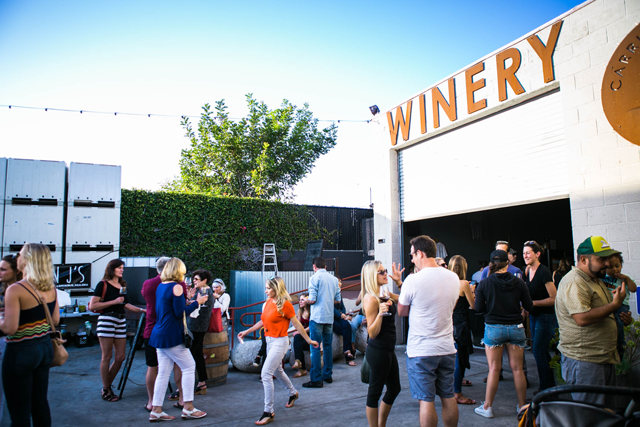 Our Solana Beach winery or our Wine Garden could be the perfect fit! 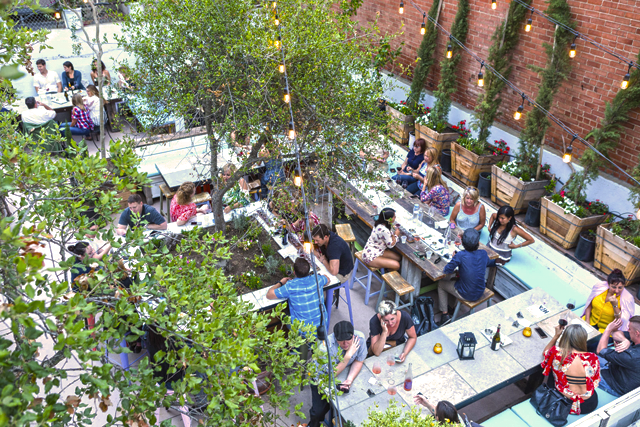 Looking for something more intimate? 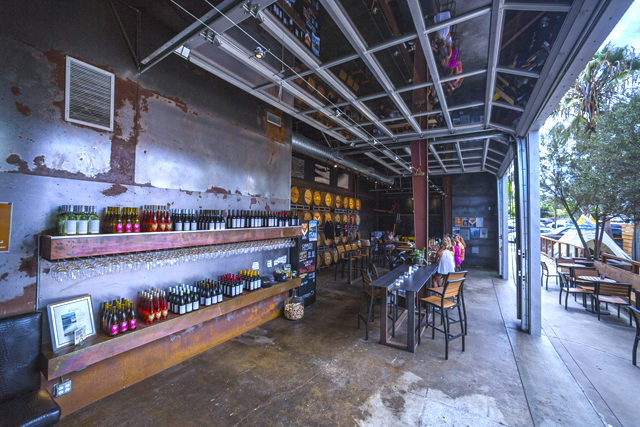 Check out our Carlsbad tasting room and our original Cellar on Cedros! 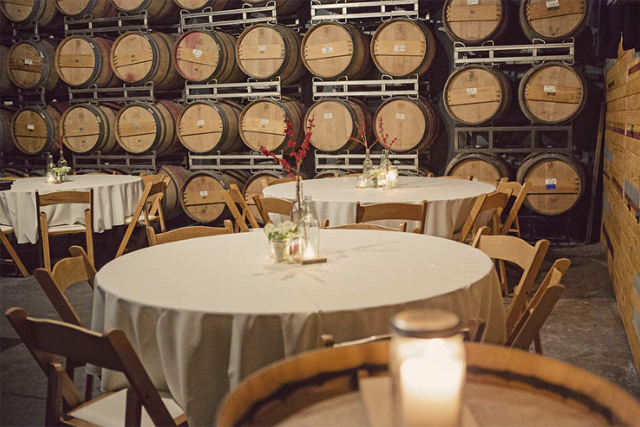 Private events are best suited for groups greater than 20 people and less than 200 people. Learn more about booking an event and get pricing information by submitting a request for proposal below.